Although car washing fundraisers are a popular means of raising money for worthwhile causes, there are important environmental issues that, if not properly managed, can negatively impact the aquatic environment and degrade local waterways. When conducting your fundraiser you should follow these guidelines in order to prevent the wash water from entering the storm drains, where it flows without treatment of any kind to our streams, rivers and eventually into the ocean. 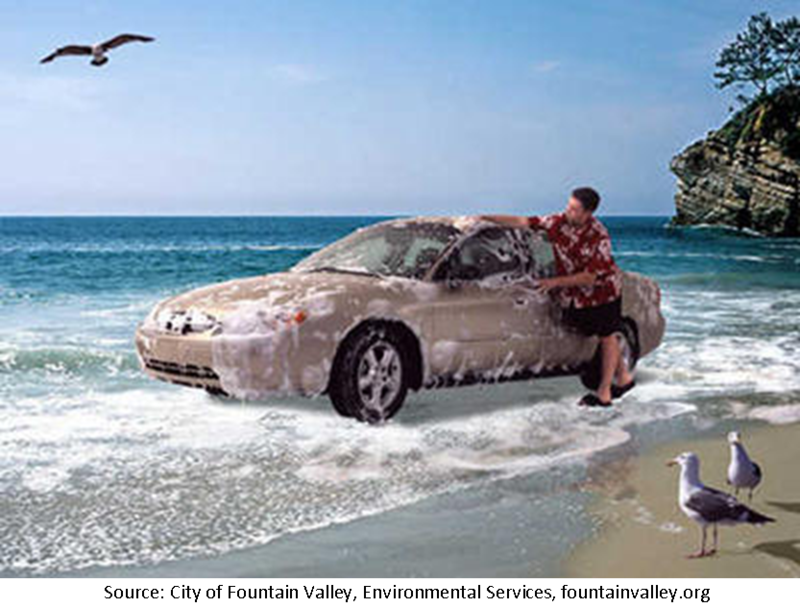 During a car wash fundraiser, the soapy water used to wash the cars combines with automotive fluids and residues from the engine, drive train and brakes. 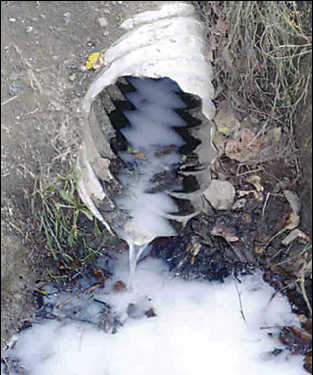 The polluted water flows across the pavement and into nearby storm drains. Alone, one car wash fundraiser event may not create a significant adverse environmental impact. But, collectively, car wash fundraiser events can contribute significant amounts of badly polluted wash water to the storm drain system. Remember that you are a valued participant in our Pollution Solution.